By wedging itself between your OS applications that run in the cloud, and your hardware, Google aims to solve one if it’s worst problems plaguing their newest creation. Essentially, it works by receiving messages from your cloud computer, running them through their servers, and passing them along to either a “cloud-aware” printer, or your home network and other “legacy” hardware. Code and dev help is available now from Google. Google, the company we all know and love (well some of us may not) for doing everything everywhere for free, has another project in the works just after their finishing of Wave, aptly named “Buzz”. Again, the name gives no clue to what it does. The service is designed to offer easier ways to share links, photos, and other information, corral all those things shared by friends and other connections, and integrate well with other services in an open way. 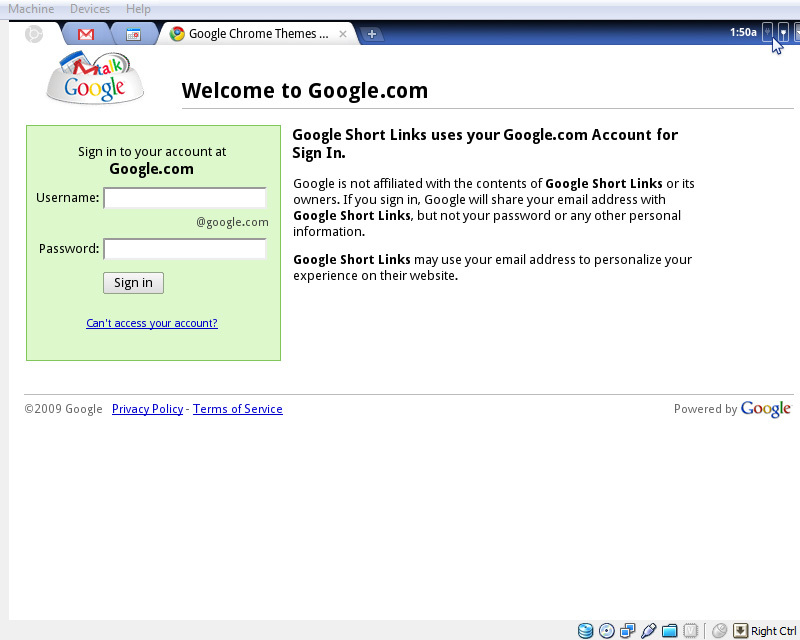 It’s “a Google approach to sharing,” according to Todd Jackson, product manager for Gmail and Google Buzz. Buzz is built using a number of open standards, such as Atom, Activity Streams, and PubSubHubbub. Future support for OAuth, Salmon, and WebFinger is also planned. 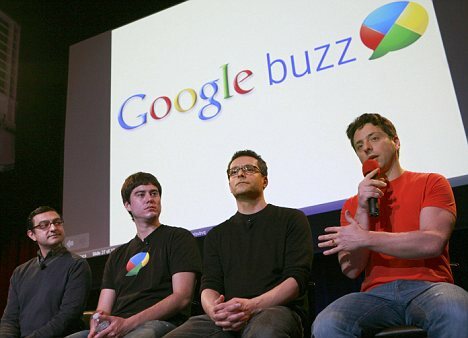 Google Buzz is also built with mobile devices in mind. Applications for Android and iPhone will let users sort “buzzes” via location, and Buzz will do its best to turn GPS coordinates into relevant locations and will even integrate into a new version of Google Maps on the Android. Buzz will focus on integrating all your networks you’re already on together, filtering “bad” buzz from “good” buzz, and allowing you to share everything you normally do, instead of just one thing at a time. Open Beta has already arrived, so go check it out. Well, it looks like Google’s at it again, conquering yet another tech frontier. They haven’t been quite clear on much lately, (like I said, we were on Holiday break), but I can at least gather together the T-Mobile plan rates, and the cost of the phone. 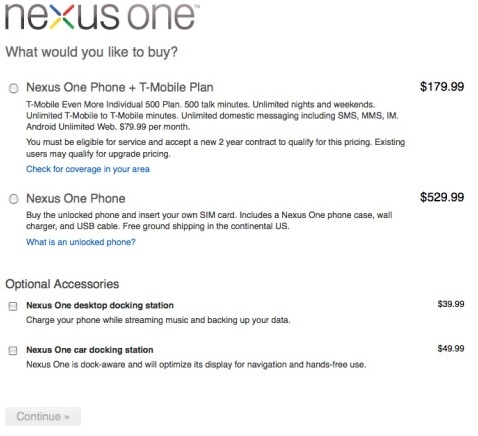 To start off, it looks like the phone itself, entitled the “Nexus One” will be available without a contract for $530. It comes with only the basics: a USB cable and wall charger. There are optional accessories like a desk and car docking station, running $40 and $50 respectively. With a T-Mobile Individual Plan the phone will run a mere $180. Although that price is much more agreeable than the unsubsidized $530, it’s still more expensive than the Palm Pre ($150) and the iPhone 3G ($99). Reviewers from all over, however, claim that the phone is THE best Android phone on the market. But is $180 a fair price, or a leap of faith? One other note: It seems that Android is becoming quite popular, and we all know it’s better than phone companies (Samsung, Nokia, etc. )pre-packaged hardly though out software. Could that be the secret to Android’s market? Google now has it’s own operating system, and is that much closer to becoming SkyNet. Just watch. It’s rumored that netbooks will be marketed specifically with Chrome OS installed, and will also utilize flash memory, instead of the traditional hard drive. Here’s the roundup for Tuesday, September 22nd. Apple adds “iPhone Activation Zones” to it’s stores. Is AT&T no longer needed for the process? Intel showed off a 22nm wafer with 2.9 billion transistors in it. Intel says it should be available in 2011. -PS3 Firmware officially up for download! New features include a “What’s New” section, a status indicator, a renovated friends list, PlayStation Store shortcuts, and animated backgrounds to your PS3’s main menu screen. 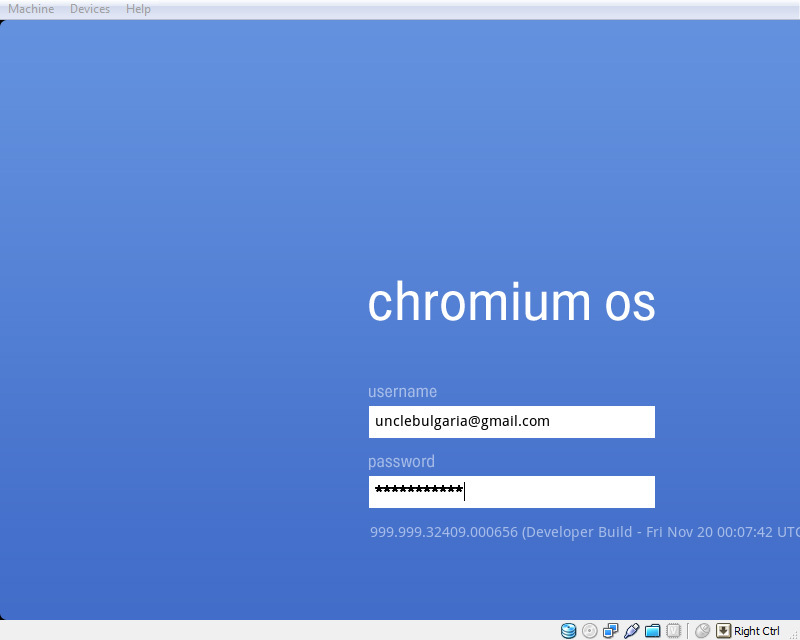 -Sony has adopted Chrome for it’s official browser on their VAIO line of Notebooks. Google is also set to be the lines default search engine. Google is said to be making this effort with other manufacturers, meaning that this could be a serious blow to IE’s market share. Who downloads that browser anyway? -Opera has released it’s newest version of it’s broswer. Opera 10 includes faster web surfing, compression techniques, and a new UI, among other things. Download it here. That’s right. Raymond C. who officially works for Apple took the role of a spokesperson and outed AT&T. However, this could just be a tech savvy guy who reads Gizmodo or Engadget and who believes strongly in that rumor. And it seems like the Apple Tablet is actually real, thanks to this screen captured by a Apple developer in their newsest version of the SDK. The device, code named “iProd” (Prod meaning to poke), is similar to how we found out about the iPhone 3GS and the iPod Touch second generation model. This is very reliable evidence, so I’d might expect to see something before the end of this year.